The full version of this post appears in Time Out Chicago. Following the 2012 death of a young attorney who was run down by a truck when he swerved to avoid an opened car door, the city of Chicago has made efforts to try to prevent such incidents. The term "dooring" is well known to regular city cyclists. It occurs when an occupant opens a vehicle door into a bicyclist. A significant number of these incidents are caused by passengers exiting taxi cabs. The problem has been significant enough for the city to mandate that taxi companies place window stickers inside their vehicles reminding disembarking passengers to look before exiting. 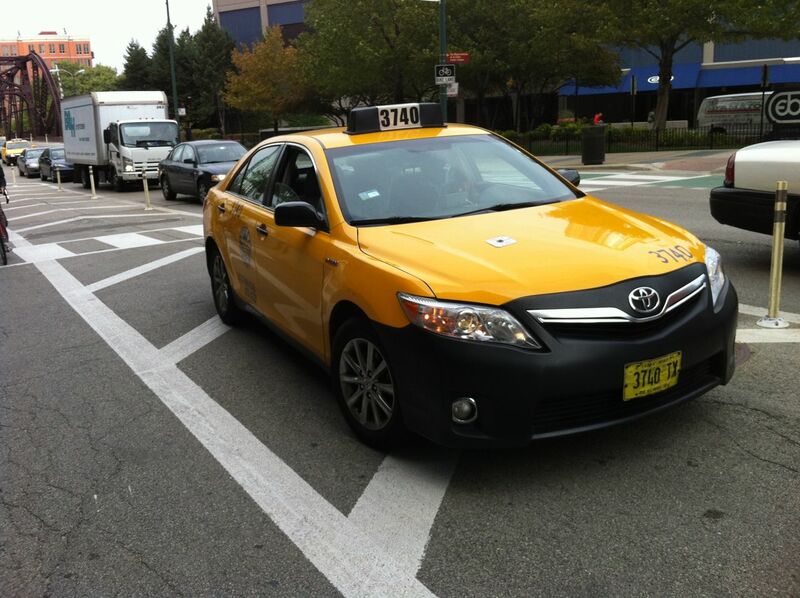 Here are some steps you can take when exiting a taxi cab to reduce the chance you will injure an unsuspecting biker... Continue reading.